You see that term thrown around a lot these days, but we take it very seriously. Some designs are determined by the client, others are determined by the natural contour of the wood. 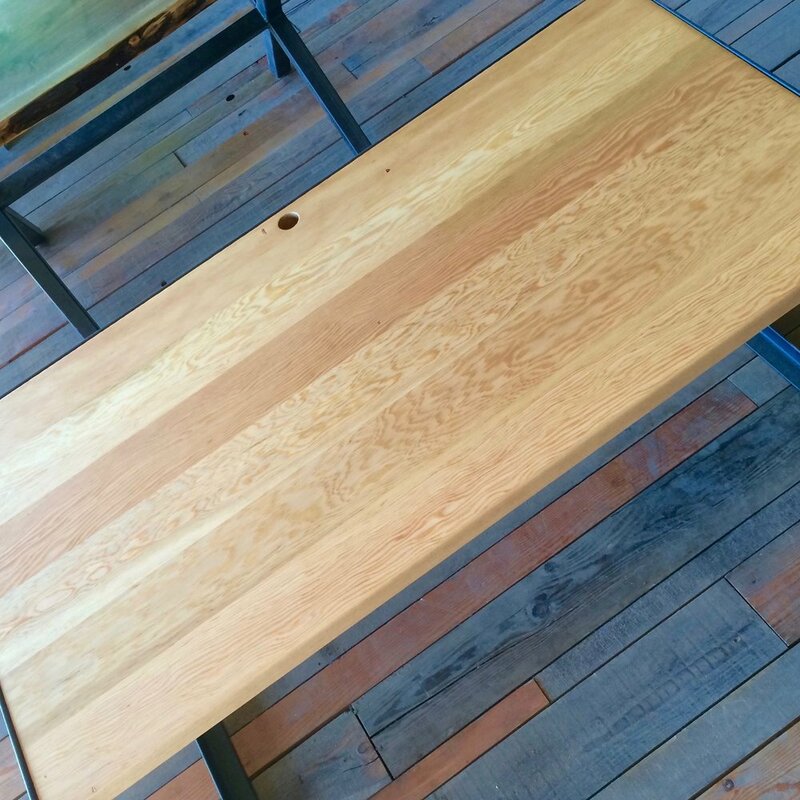 Live edge furniture is one-of-a-kind, heirloom quality, and one of the best ways to bring out the naturally formed shape and grain of our carefully sourced wood. 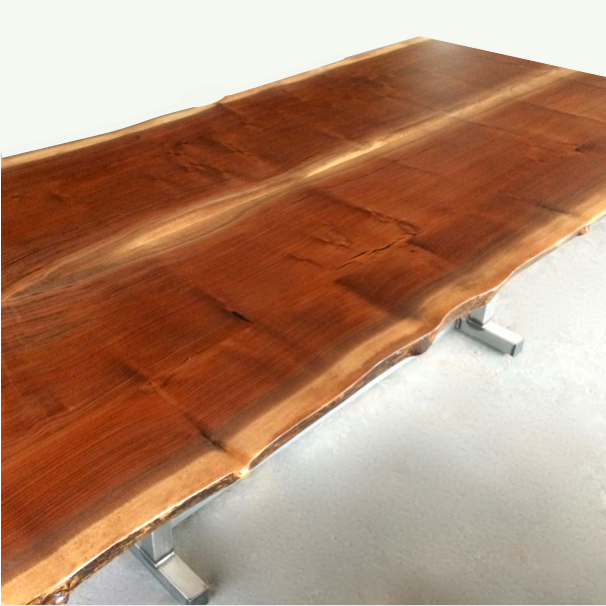 We start with slabs of urban salvage, deadfall, or other locally sourced wood from the Pacific Northwest. From here, we pay attention to the natural contours and shape of each slab. No two pieces are alike, everything we make is one-of-a-kind.